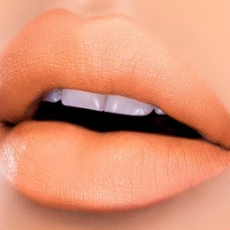 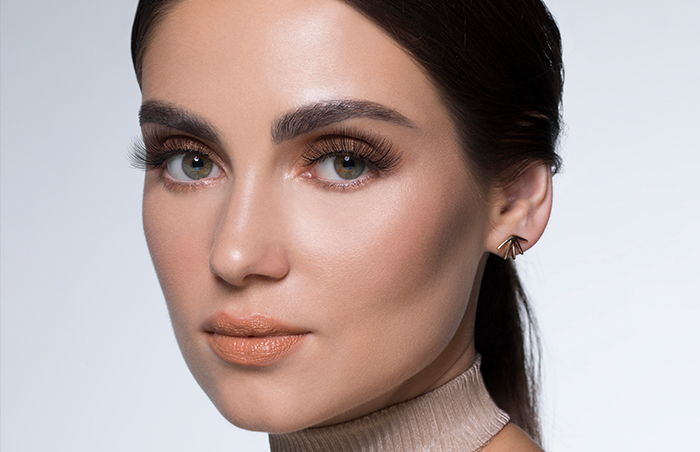 Join our Glam List now & receive alerts on our newest obsession-worthy products and can’t-miss sales before anyone else. 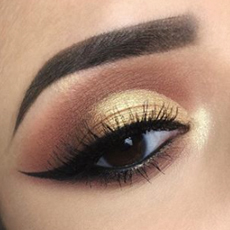 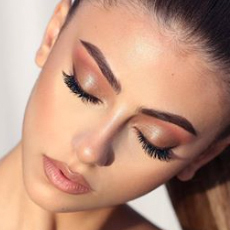 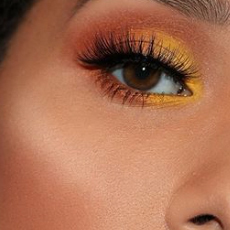 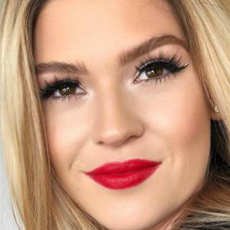 Tailor every lash look! 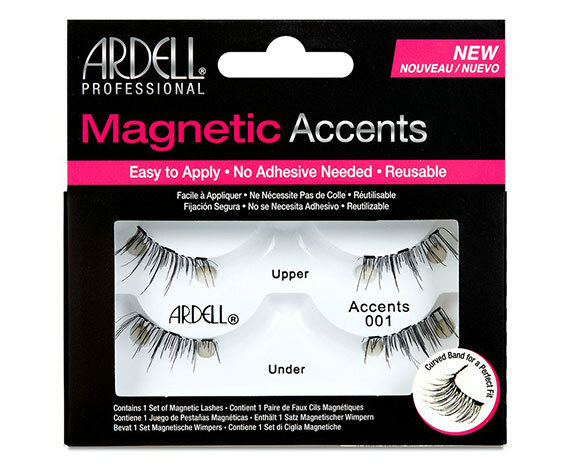 Add the perfect touch of natural lift or full volume with Ardell's Magnetic Accent Lashes: the groundbreaking multi-magnet technology means there are smaller magnets and more of them, so you’ll get a strong, secure hold and subtle appearance. 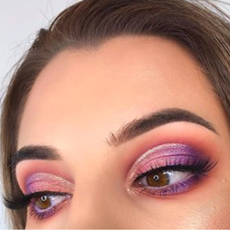 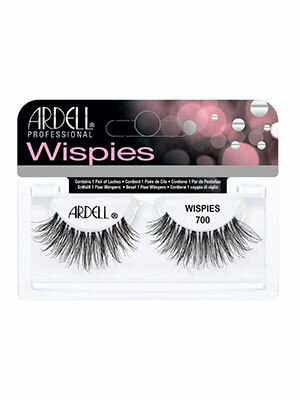 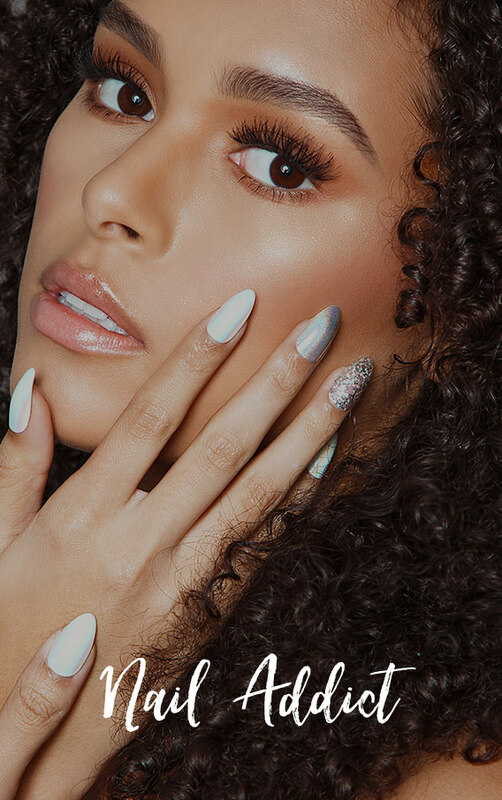 Seductive and soft for the perfect doe-eyed look, our new Wispies 700 delivers all the length and impact you could ask for from falsies without any unnecessary drama! 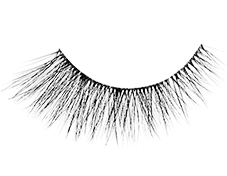 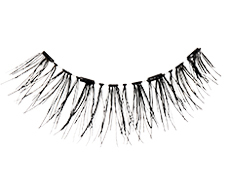 You'll get feathery, full plush lashes that still look so natural, due to the crisscrossed knotting. 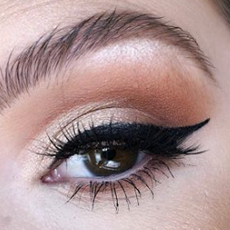 Add soft, feathery flare without all the drama. 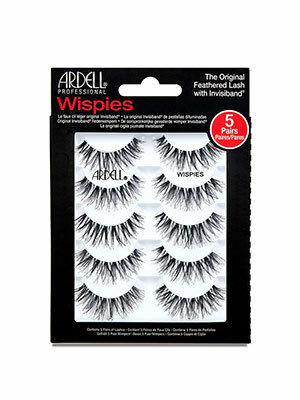 Our silky-soft wispies collection completes your daytime beauty look with a graceful & delicate touch. 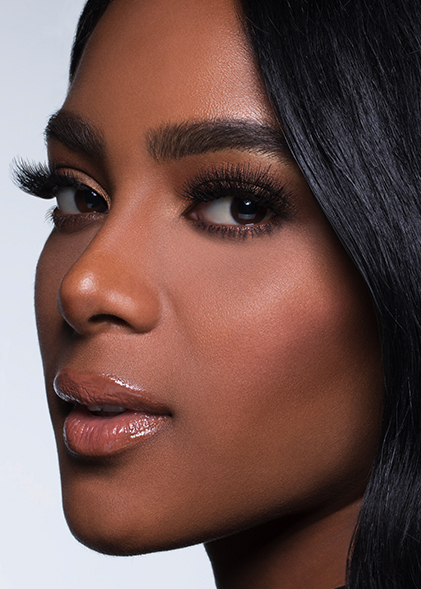 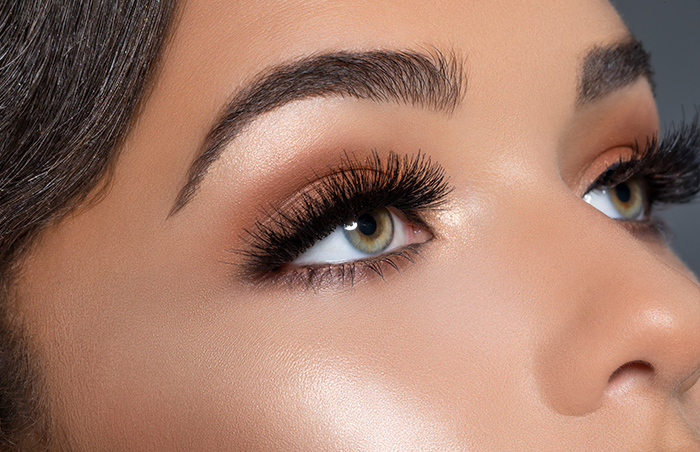 Show-stopping drama is yours in our glamour goddess-worthy faux mink lashes. 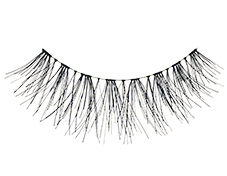 Loved by prestige professionals, these luxurious lashes deliver serious volume without weighing you down. 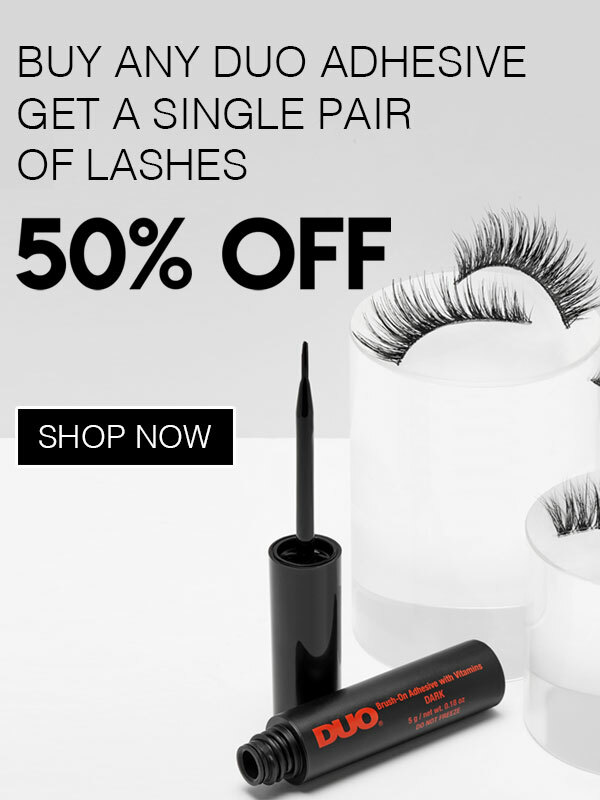 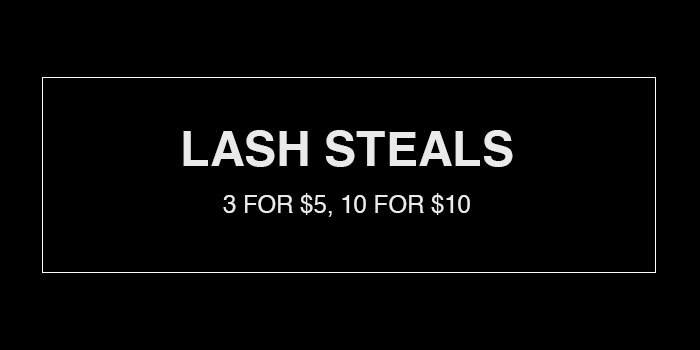 An effortlessly thrilling new way to lash out. 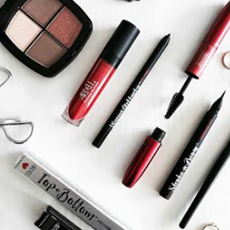 Apply our top-selling styles without adhesive. 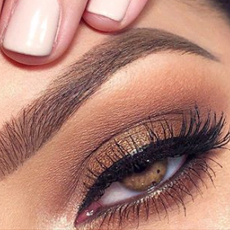 Multi-magnets and a curved band provide a perfect fit. 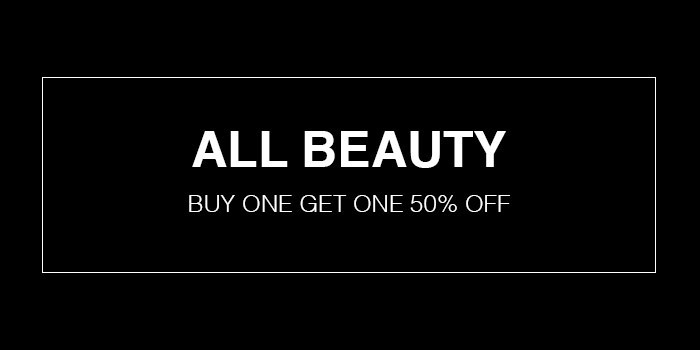 and beauty products that are as perfectly unique and gorgeous as you are. 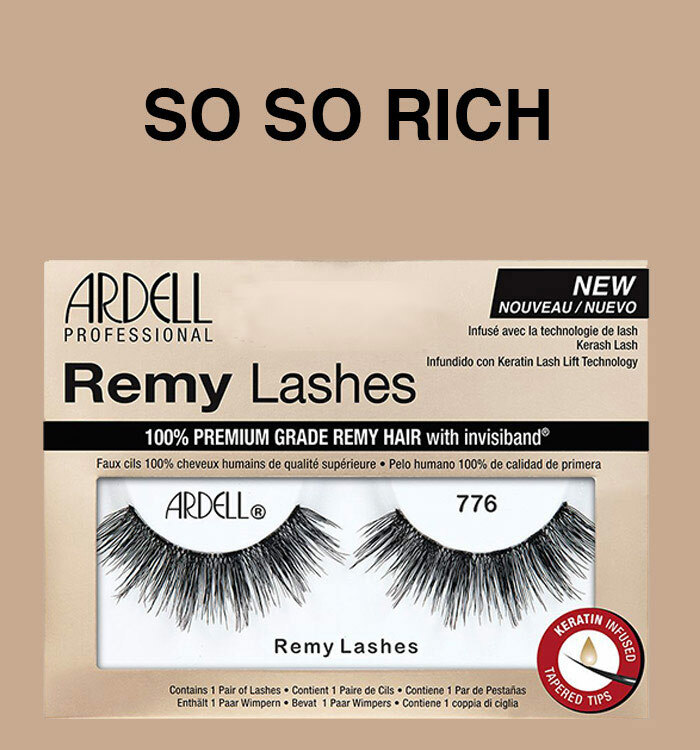 Sign Up for Our Email Sign up to receive special offers & exciting news from Ardell!